With the trade deadline less than a month away, we’ve covered some of the starting pitchers who may be available via trade. But the players who could be available don’t tell the whole story. What about the players who should be available? There are teams that should strongly consider moving some pitchers, and it’s not exactly clear where each of them sit on that idea. Here are the top four teams that should consider moving their pitchers, ranked for least to most necessary. 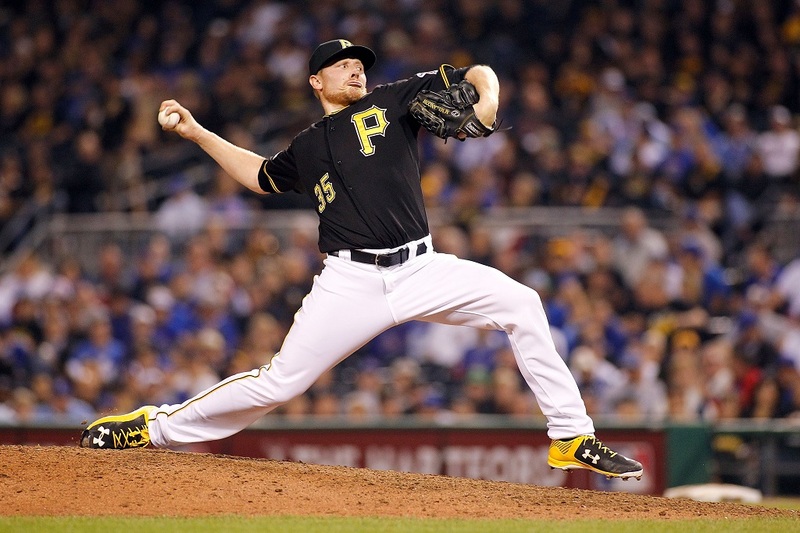 Mark Melancon during the National League Wild Card game on October 7, 2015 in Pittsburgh, Pennsylvania. Pittsburgh would really need to go on a tear in the next three weeks to convince us that they’re going to be a threat to make the playoffs. The Pirates are 3.5 games behind the New York Mets for the second wild card spot in the National League, but they also trail the St. Louis Cardinals and Miami Marlins in the standings. If the Buccos can’t leapfrog a few teams and get closer to that playoff spot, they should strongly consider being sellers this season. And if they are sellers, you can look at their pitching first. They have 31-year-old closer Mark Melancon, who could probably bring back a few decent prospects on his own. They’ve had a complete failure from their starting rotation, with left-hander Francisco Liriano being the biggest culprit. If he can control the walks a bit and pitch better in his next few starts, the Pirates would do well to dump him and his $13.6 million salary in 2017. The Padres, unlike the Pirates, have no qualms about selling off anything they can. San Diego sits in last place in the NL West and has already traded pitchers James Shields and Fernando Rodney this season. Andrew Cashner, an oft-injured starting pitcher that they acquired from the Chicago Cubs in return for Anthony Rizzo, is set to come off the disabled list next week and should be moved prior to being a free agent this winter. 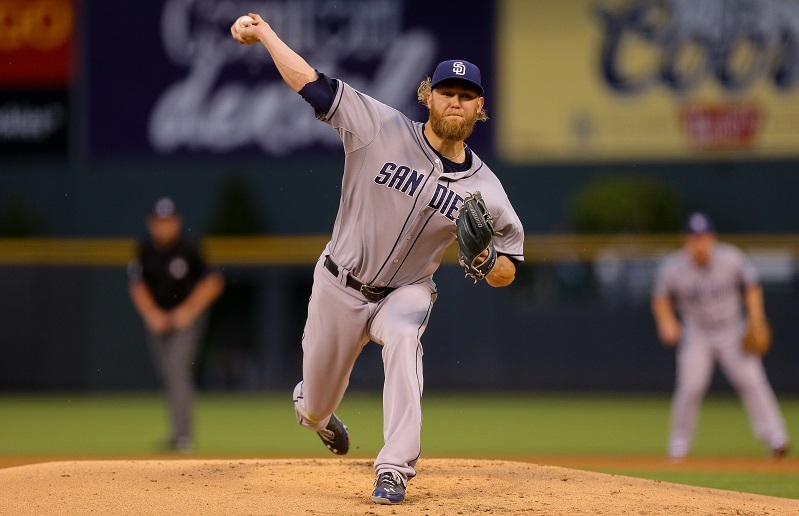 The Padres will hope that pitching more like the Cashner of the last three years (3.43 ERA) and less like the Cashner so far this season (4.76 ERA) will help get them a better return. San Diego also has 27-year-old left-hander Drew Pomeranz, who is having a good season in his first year as a full-time starting pitcher. He has a 2.76 ERA with 10.4 K/9 in 88 innings pitched, and over the last three years has a 2.96 ERA in a mix of starting and coming out of the bullpen. Pomeranz is not a free agent until 2019, so the Padres could choose to hold onto him and hope that he continues his run of excellence. However, if they have any inclination that he won’t be a big part of the next good Padres team, they should move him now when his stock is at an all-time high. Oakland has teetered on the edge of a full rebuild in the last two years, but now is the time for them to go for it. They have a few attractive players on their roster and little chance at a playoff spot, sitting at 35-44 entering play today. 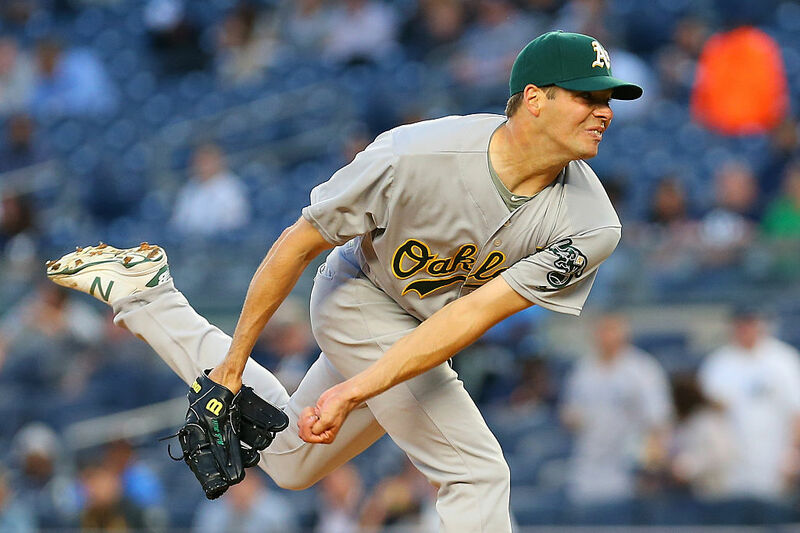 Outside of a few positional players who they should move, they also have pitchers Sonny Gray, Rich Hill, Sean Doolittle, and Ryan Madson. Gray is the biggest name, but he’s had an up-and-down season so far. The thought around baseball has been that Oakland will be reluctant to give up the 26-year-old with ace potential, but there’s no doubt that the prospect package teams might offer for Gray could make it worth doing. Hill and Doolittle are currently on the disabled list, but should return in time for the A’s to cut deals for the lefties. Madson has had a good season as a closer for Oakland. However, he is 35 years old and has an attractive contract with just $15.2 million remaining over the next two seasons. The Rays are interesting in that they were perceived to have had an abundance of starting pitching coming into 2016 — to the point where they’d almost have to make a deal where they moved someone for a good hitter. They didn’t make that trade, and as a result they’re just 13th in the American League in runs scored. The surprising part? Their pitching has failed them, landing Tampa the No. 11 spot in the league in ERA. But there is still some value here, and as the Rays now sit entrenched in last place in the AL East, they should consider moving a few players. Jake Odorizzi is a good pitcher who’s just about to hit arbitration, which means he could be a strong trade candidate for the small-budget Rays. 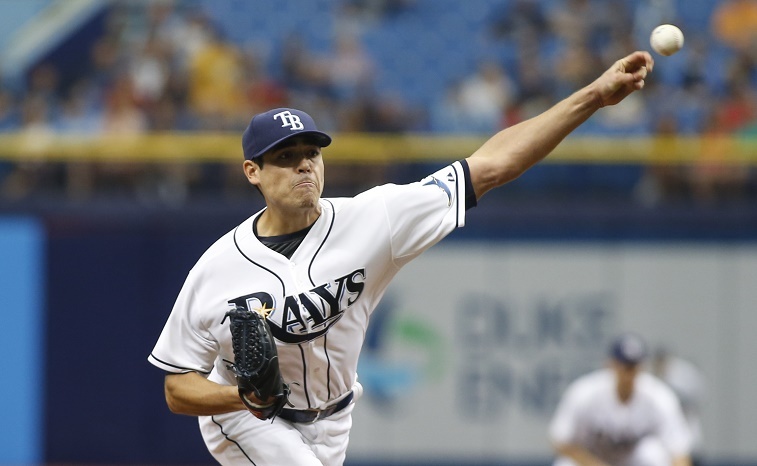 They could also move left-handers Matt Moore and Drew Smyly, whom the latter of which has great peripheral numbers with 10 K/9 and just two BB/9, but has pitched poorly in his last six starts with an 8.29 ERA in 33 2/3 innings. All stats courtesy of baseball-reference.com.